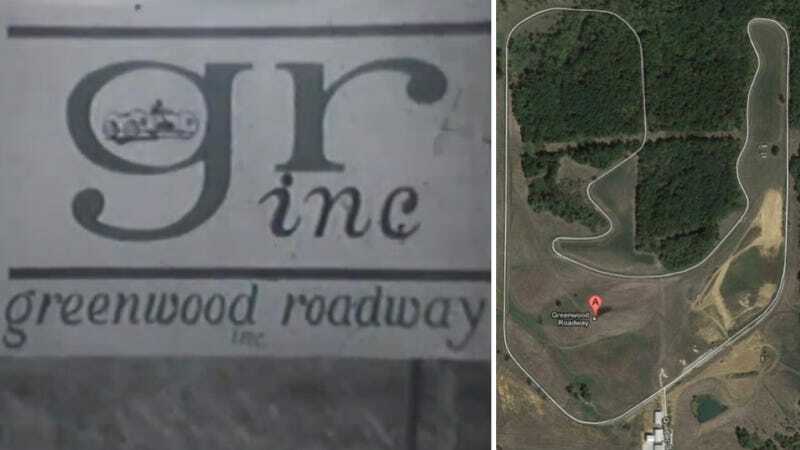 Greenwood Roadway in Indianola, Iowa attracted enthusiasts from far and wide when it hosted SCCA and club races in the 1960s until it closed because of financial and safety issues. But the track, which may have inspired a famous Gran Turismo course, is on the verge of a big comeback. Now it needs your help. A few months after its first successful sports car race in 50 years, Greenwood is part of a contest on the website Dream Big, Grow Here, which lets several local business compete for a $5,000 grant and possibly even a $10,000 grand prize. The Revival of Greenwood Roadway Motorsports Country Club is currently ranked number one on the contest, which ends on Oct. 21. (Woo racing!) If they win, they will use the $5,000 to pay for a race track consultant to conduct a feasibility study on redeveloping the track with current safety regulations. In other words, if Greenwood wins, it could be a big step towards the track's comeback. Several groups of enthusiasts have pushed Greenwood up to its number one slot, but other interests are catching up. I say we all get in there and vote for Greenwood so we can help aid the revival of a place that could be amazing for everyone in the area who loves speed. You can vote once a day until the deadline. America has so many small race tracks that have fallen by the wayside over time; it would be great to see at least one rise from the ashes. We'll keep you updated and let you know what happens on Oct. 21. Go Greenwood Go!